Rembrandt, the famous painter of the Netherlands lived from 1606-1669. 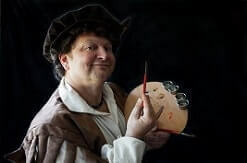 In those spheres is Rembrandt van Gein, caricatures painter. 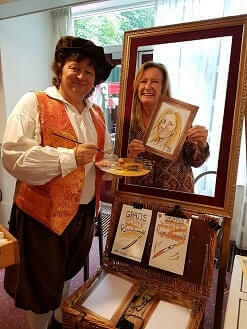 The caricatures are done in watercolor and comes with a certificate of authenticity. 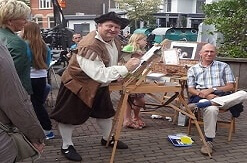 The only caricature artist from Netherlands. A unique act. A caricature takes about 10 minutes. 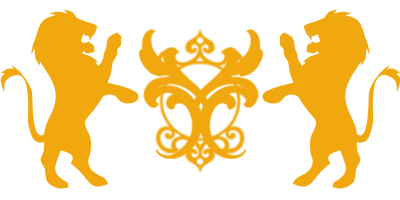 We can make this act as big or as small according to your budget.